Give the gift of discovery today. 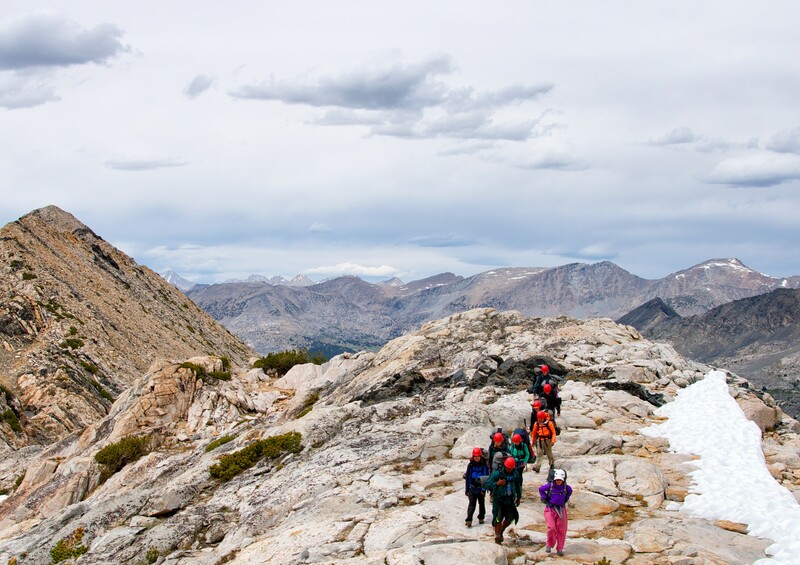 Through your generosity, two-thirds of our students receive scholarships to go on Outward Bound courses throughout California, including the Bay Area, High Sierra, and Joshua Tree. Through your support, you will provide priceless experiences of personal growth to OBCA participants. Your investment in Outward Bound Participants supports our ability to answer the needs of the community in innovative and ever-changing ways!